Alok Nath is known for his roles as a stereotypical Indian father, personifying religious traditions and moral values in films and TV shows. 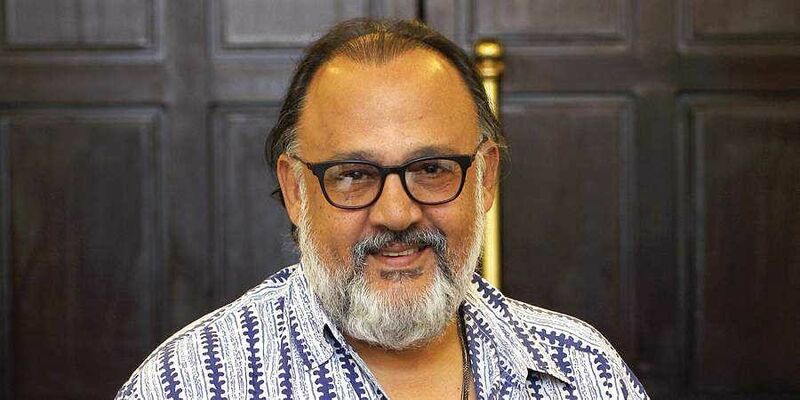 MUMBAI: Vinta Nanda, a veteran writer-producer of the avant-garde 1990s' show "Tara" fame, has accused actor Alok Nath -- known for his "sanskaari" on-screen image -- of sexually violating her almost two decades ago. The Cine & TV Artists Association (CINTAA) has decided to send him a show-cause notice. CINTAA General Secretary Sushant Singh has said a show-cause notice will be sent to Alok. He urged Nanda to file a complaint against "this vile creature", and added: "We extend you full support". It is the escalating voices against sexual harassment across the world as part of the #MeToo wave that gave Nanda the courage to pen down the experiences which had left her "shattered".